Believe will be released on 27 April and will be followed a week later by the long-awaited third album, Wilder Mind. The record was produced by James Ford of Arctic Monkeys and Haim fame and is described by Marcus Mumford as "a development, not a departure". 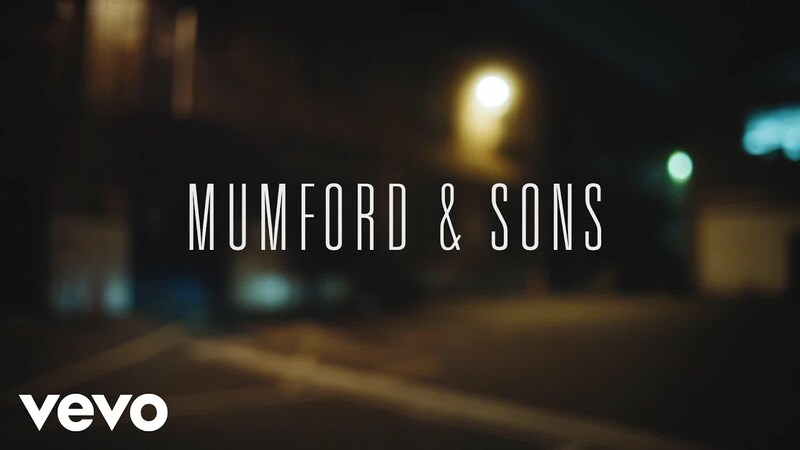 Speaking to Radio X recently, Marcus Mumford explained the thinking behind the band's new sound: "We were phasing out some of the more acoustic instruments. We never really had a burning of banjos...but it was time for us to do something fresh and challenging."